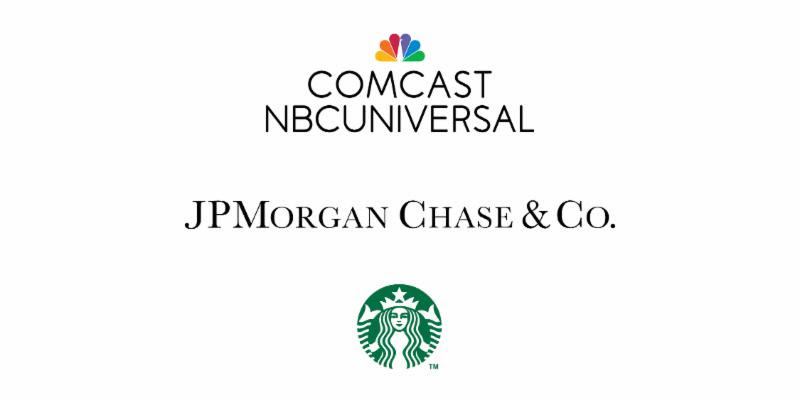 Each year the U.S. Black Chambers (USBC) hosts its annual Policy Breakfast to discuss challenges and solutions to policies that impact Black business owners. 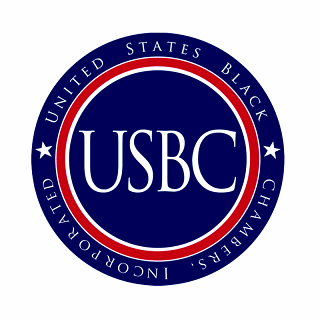 One of the USBC's 5 Pillars of Service is to provide advocacy for African American Chambers of Commerce and Black-owned businesses across the nation. 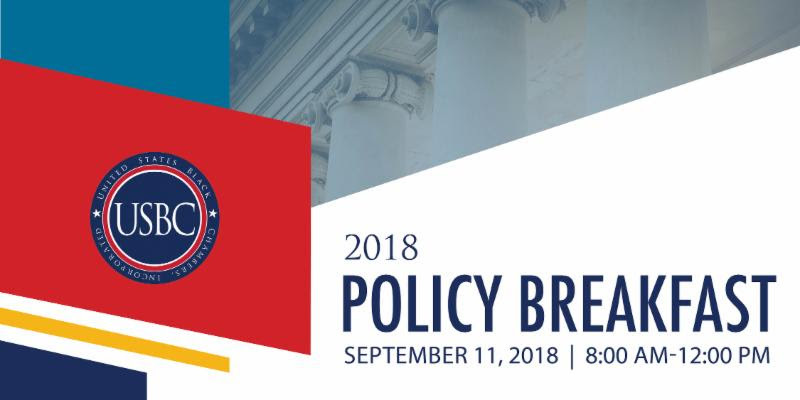 This year's Policy Breakfast will feature a panel discussions on USBC policy agenda items and take a deeper dive into the USBC's newly released BLACKprint. RSVP: This event is free and open to the public, due to high volume in attendance, RSVP does not guarantee entry, event entry is first-come-first-serve until capacity of 100 attendees is reached.